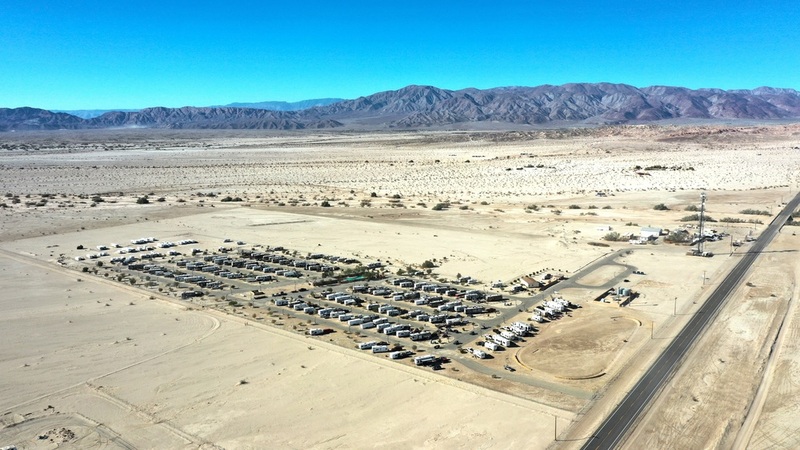 CBRE is pleased to present the opportunity to acquire the iconic, 185-site RV Resort, Cafe & Store located in Southern California’s well-known Ocotillo Wells State Recreation Vehicle Area (SVRA). 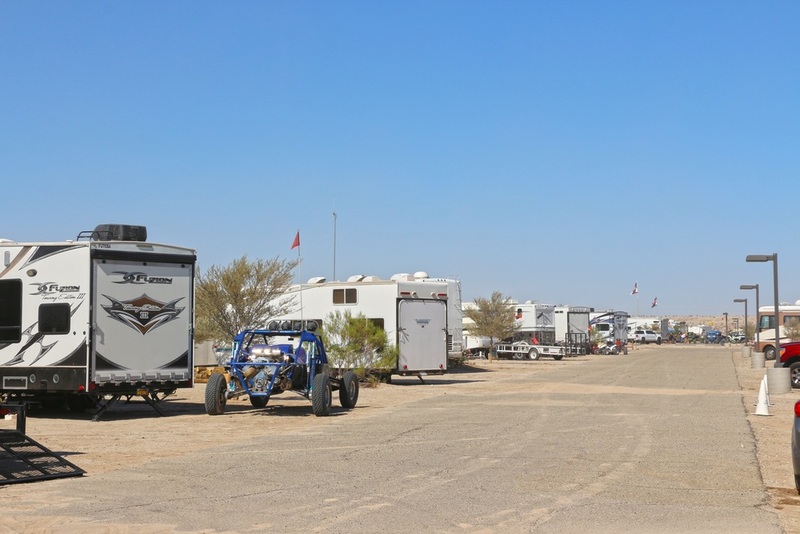 The property’s ±1,900 linear feet of State Route-78 frontage and adjacent to Cahuila Trail, as well as its off-road gate access to San Felipe Wash (Anza National Historic Trail), both providing access to Ocotillo Wells SRVA has established the resort and cafe/store as a key landmark in both the Moto/Off-Road Industry and the Ocotillo Wells Community. 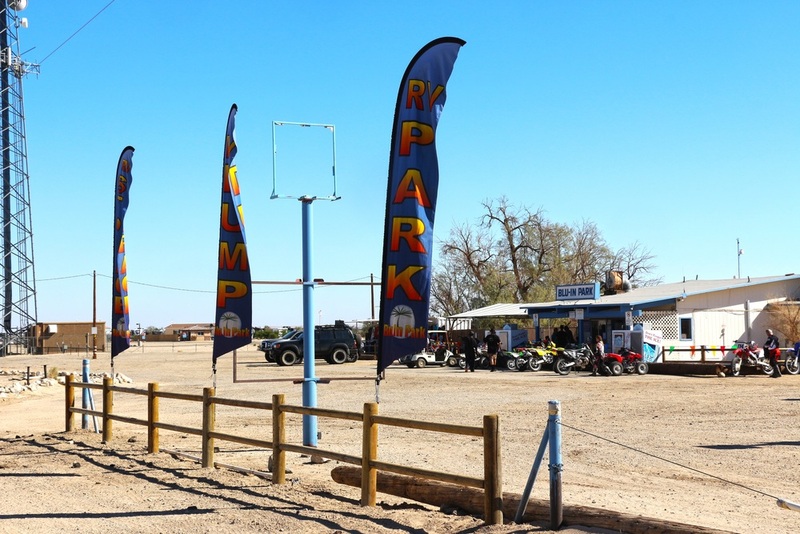 The resort provides customers a safe and family-friendly environment with amenities including an on-site cafe/store, streetlights, off-road gate access, kid’s dirt track, pool/spa and clubhouse with restrooms, showers and laundry. 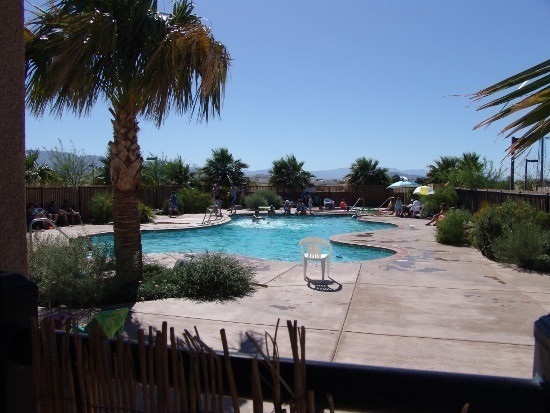 With a calendar of established special events and a highly seasonal clientele when desert season is in full-swing this resort is often sold out. 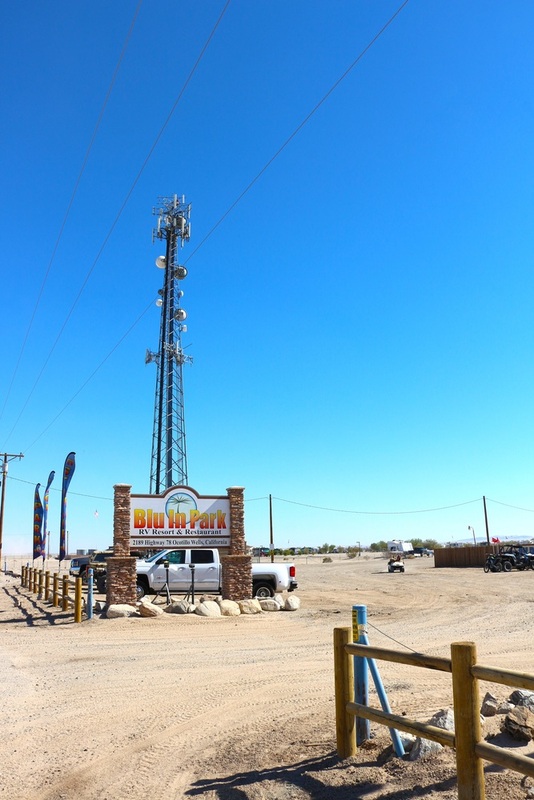 The opportunity presents significant upside with little-to-no additional capital requirements through extended hours/days of operation, additional storage revenues and rate increases. 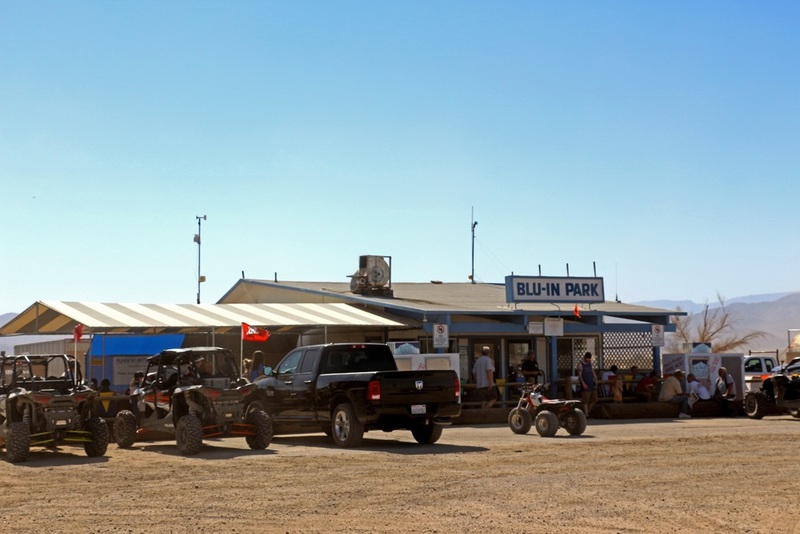 A buyer deploying additional capital could realize tremendous upside from reactivating fuel station operations, increased food/store sales, increased events activities and machine/equipment sales, rental and repair among other services to the resorts rather captive audience. 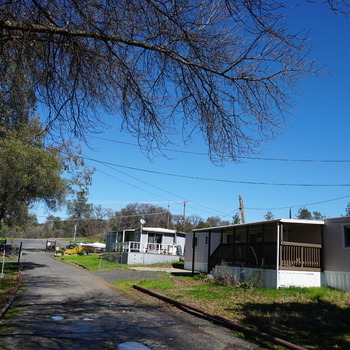 The current owners spared no expense to upgrades on infrastructure as preparation for potential future expansion in sites and/or operations. DO NOT CONTACT MANAGER OR DISTURB OCCUPANTS. All visits must be approved by listing brokers prior to visit. For more information on this or other park listings please contact Norman Sangalang or Crawford Follett. 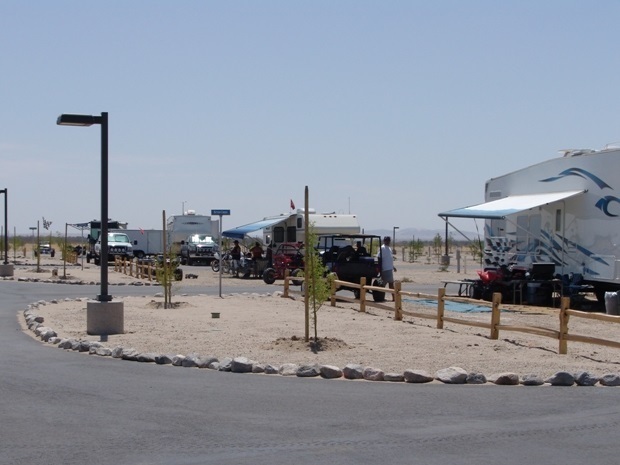 CBRE | Manufactured Housing & RV Resorts have additional parks for sale across the country please visit link above for or contact us for more information.